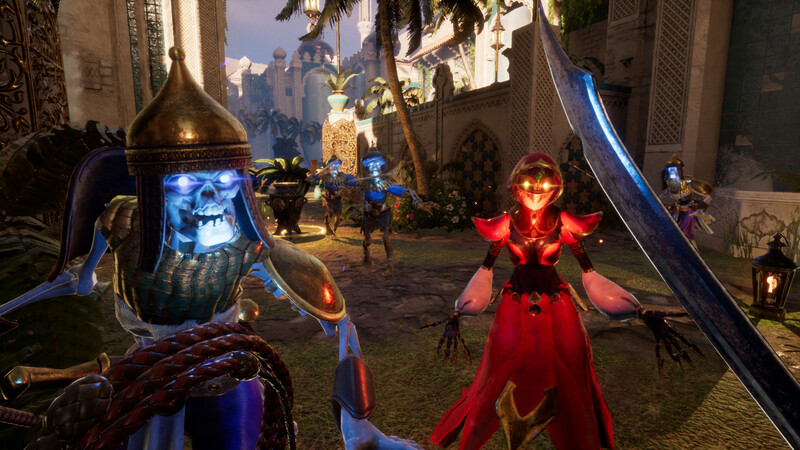 City of Brass is a ruthless roguelik in oriental style «1001 Nights» — lovers of «Prince of Persia» will be delighted. From the weapons of the main character only a saber and a whip. With the help of a whip you can move around, stun your opponent, neutralize traps, etc. Well, the saber is a great tool to cut the enemy apart. Your task is to pass the level before the last grain of time falls. Look for different treasures and artifacts on the levels, you can trade these things with the encountered gins. 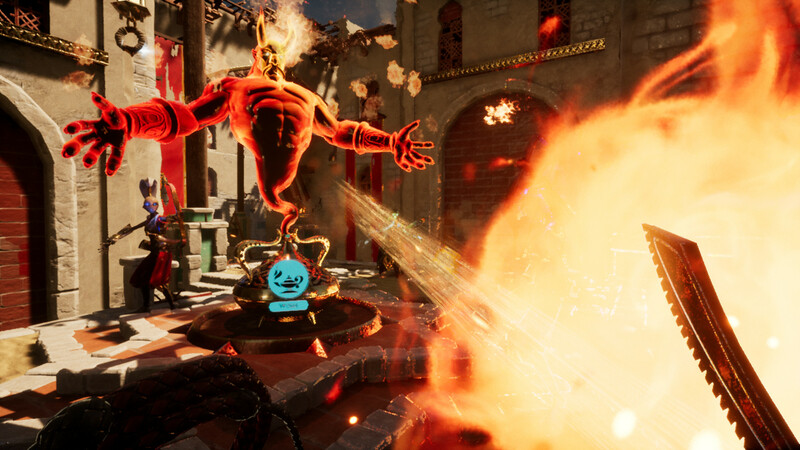 If you like games in oriental style, then definitely try City of Brass. 5. Download & install Update v1.5 / v1.5.1, in agme folder. 6. Copy all files from «CODEX» folder, in game folder. This game has been updated 29-03-2019, 05:08 to the latest version v1.5.1 (Alchemists Draft). Fixed a case in the gardens where paths couldn’t be generated when a certain stair and trap met, breaking AI and the exit arrow. Fixed bosses and silent effigies from being affected by the Talisman of Confusion. Fixed being able to climb out of the First District start room. Fixed issue where the Mage boss would stop firing projectiles at the player. Fixed the charging enemies from damaging the player when not directly hitting them. Fixed a rare case of a wall not spawning leaving a hole in the level. Fix cases where using the whip to grab a holdable item wouldn’t play the correct grab end animation. Fix cases where whip attack combos were not correctly occuring when hitting breakables and other items. Fixed Chart of Revelation showing secret areas before you had discovered them. Optimized particle and hit effects, especially when destroying objects. 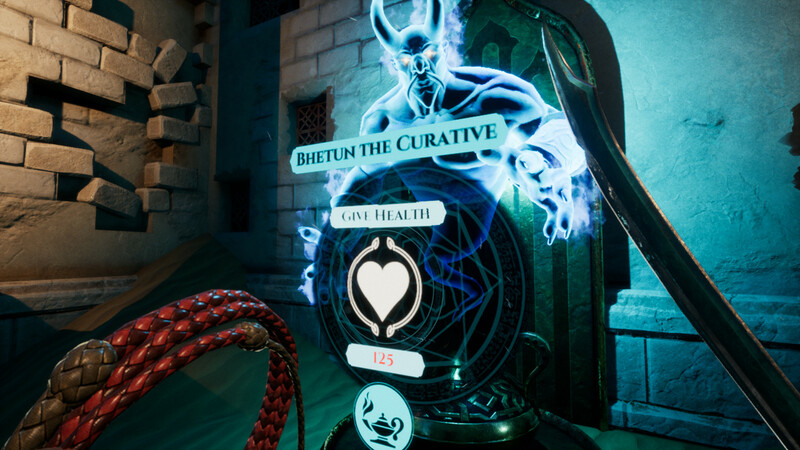 Fix being able to kill allies for XP and stacking the Vessel of Vigor. Various fixes to make the AI’s react better to noises made in their surroundings. Fixing rare case where AI’s would continue to stare at objects even when the player was damaging them or walk into their view. Fix for the shove not always working, as well as fixing the ability to shove multiple enemies at a time. Added audio feedback when you walk over a trap that you no longer set off when wearing the Light on Your Feet relic. Loot and relics are now able to be grabbed with the use key even when you are attacking. Changing weapons or whips will still require you not be attacking. Fix cases in whip swinging where you would attach to the swing point you just left or one behind you. Puzzle Wall corpses now collapse when you steal their treasure! Fix the display of 60 seconds on results and progress screens, it will now always round down, not up. Fix the Blades of Shredding being inconsistent with damage. Now they will hurt more often but each hit deals less damage. Fire and other AOE effects will now drop to the ground instead of floating in midair. Turning V-Sync OFF some PC's can cause a surging frame rate. We recommend playing with Vsync turned ON. AIs distracted by a chicken can now re-position if they get too far away from it.